Blessed Sunday to you all my lovely followers. I trust that God’s grace is keeping you alive. Many times our worship and fellowship with God becomes so self centered that it does not yield any powerful fragrance that will cause God to descend His throne and be enthroned in our worship and praise. We need services where we minister to the Lord and sing praises to Him not men. We need to direct the attention to God and not ourselves. Then we would see mighty manifestations of God’s presence in our day. Always remember that the Lord seeks true worshippers who will worship in spirit and in truth. 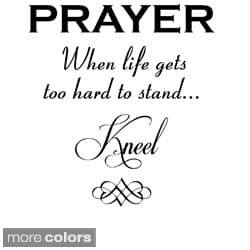 True worshippers who kneel before God at all times giving Him the sacrifice of praise and worship due Him. A sacrifice that gives off a sweet scented fragrance causes Him to stand for us at all times. And If God stands for us who then can be against us? 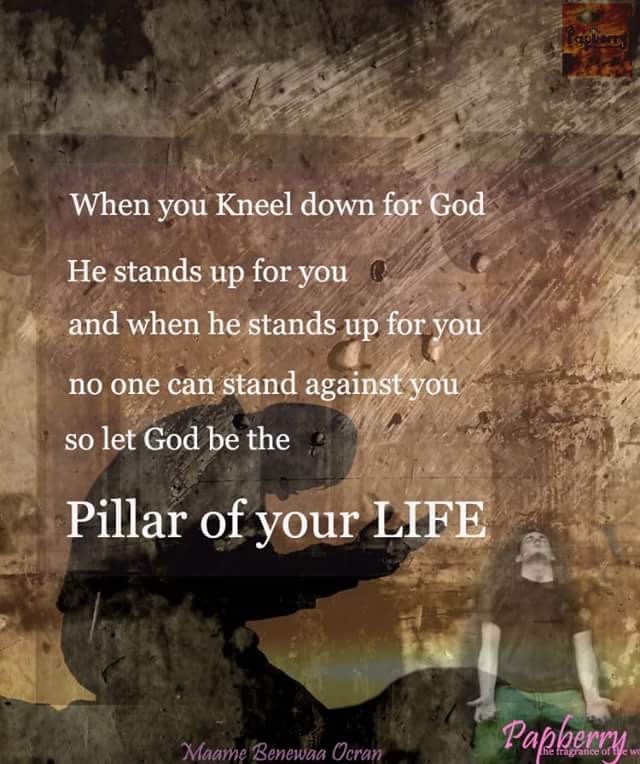 Let us make God the pillar of our lives even as we endeavor to be under His feet at all times(in good and bad) and not only on Sundays. Let your worship be a lifestyle not a thing you do only on a particular day of the week. Pillars can be made out of anything,cement, wood, steel, to hold a structure upright. The strongest Pillar is the Lord for He is there to hold anyone who comes to him and asks for help or rest. In Troubled times or at Peace. Blessed Sunday to you as well! I saved your pic in my album on pinterest. The Words you wrote are True and when we Fully Believe in our Prayers and Centre God in our Lives, we need not worry about anyone or anything. God bless you for being a part on Papberry! amen…..wish you inspirational and motivated sunday…. Love that line: “When you kneel down for God, He stands up for you.” Great start for any day!